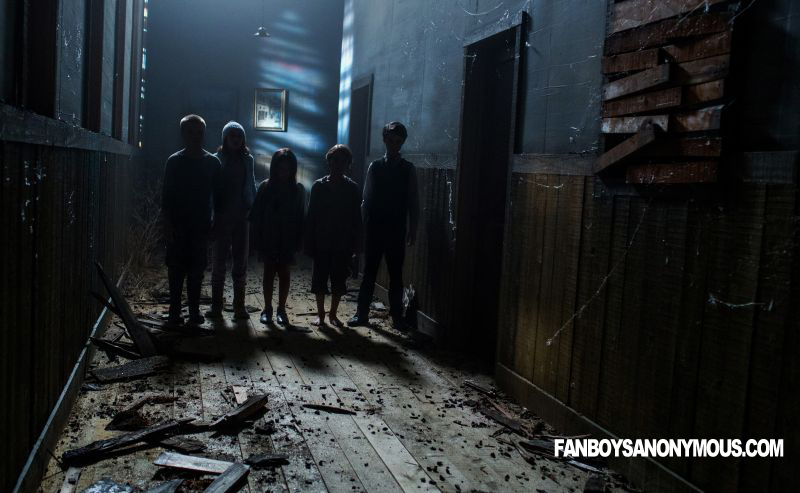 Hush, Hush, Hush, Here Comes the Boogeyman: Sinister 2 Trailer! Produced by Blumhouse Productions (the guys who brought you the Paranormal Activity series, The Purge, The Purge: Anarchy,Dark Skies, and Insidious, to name a few), 2012's micro-budget Sinister grossed over $87 million worldwide. With a story centering around snuff films, child disappearances, and a pagan deity who looks ready to attend a black metal concert, Sinister is a pretty fun horror movie with some nice acting and a killer soundtrack. Sossamon plays a mother in Sinister 2. 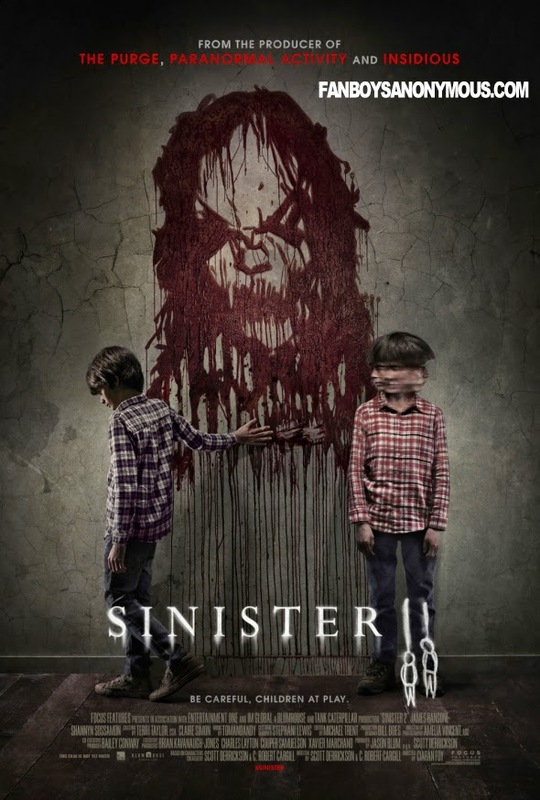 Written by the same people responsible for the first movie, Scott Derrickson and C. Robert Cargill, Sinister 2 takes place in the aftermath of the shocking events of Sinister. This time around, a protective mother (played by Shannyn Sossamon) and her nine-year-old twin sons (Robert and Dartanian Sloan) move to a rural house marked by death, where the dreadful Buhguul awaits for his next victims. Haven't seen Sinister yet? SPOILERS follow. The original movie tells the story of true-crime writer Ellison Oswalt (a cardigan-wearing Ethan Hawke) who finds a cache of 8mm homemade films and uncovers a pagan deity, Buhguul, who has been taking lives since the 1960s. In the reel entitled "Pool Party '66" a family is drowned in their pool. In "BBQ '79" the victims are burnt to death in a car. In "Lawn Work '86" a lawn mower does the deed. "Sleepy Time '98" shows a family having their throats slit in bed. Finally, in "Family Hanging Out '11," the family Oswalt is researching for his newest crime book is seen hanging from a tree. Oswalt, who becomes obsessed with the films and determined to uncover what truly happened to the victims, realizes all too late that his family might be next. As one might have guessed, Mr. Hawke will not be back for the sequel. However, James Ransone is back to carry on with his investigation (and possibly figure out what happened to the Oswalts) as the awkwardly inexperienced Deputy So-and-So. Sinister 2 opens in U.S. theaters on August 21. What do you think about Sinister 2? Are you going to watch it? Let me know by leaving your comments below!